Today only, from 3pm to close, we can get 50% off Grande Espresso beverages. I actually prefer this promotion since you can just get one drink. Promotion is valid in the drive through and in-store. 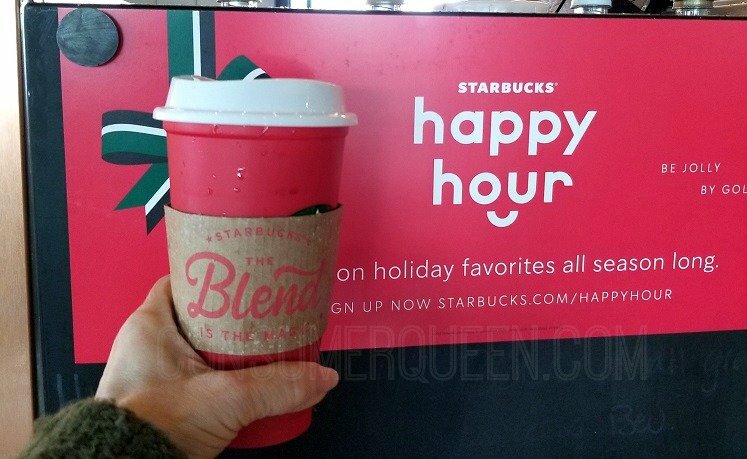 If you’re signed up to receive Starbucks emails, check your app for the Starbucks Happy Hour offer. I usually receive a notification on my app. If not, you can also check your account for the email – if you don’t see it be sure and check your spam box. 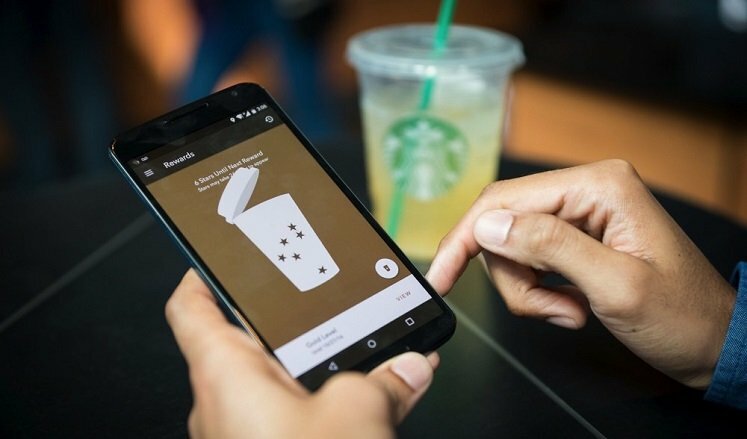 Starbucks Rewards members score 2 stars per $1 spent, a free Birthday Reward, free in-store refills and more! In addition, once you reach Gold Status you’ll get a reward for every 125 stars earned. Head over here to join – it’s free! 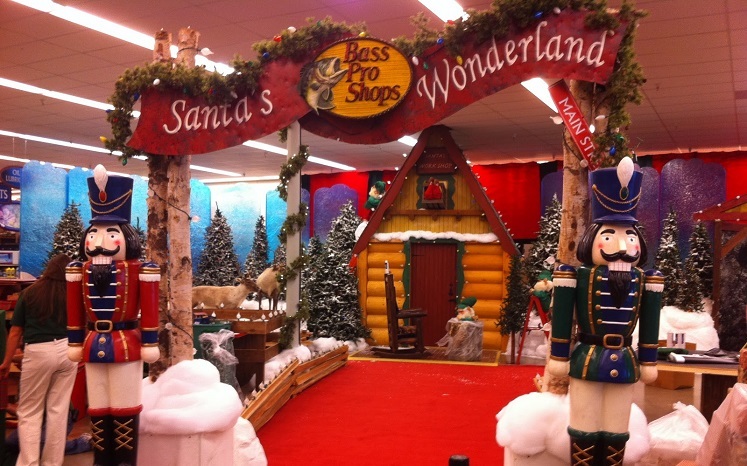 Bass Pro Shops and Cabela’s are opening Santa’s Wonderland with FREE picture’s with Santa, crafts, toys and more. Check out all the details by clicking here.